Larian Studios announces a new launch timeframe for Divinity: Original Sin. The extra time will be used to implement feedback received from Steam Early Access players and Kickstarter backers. 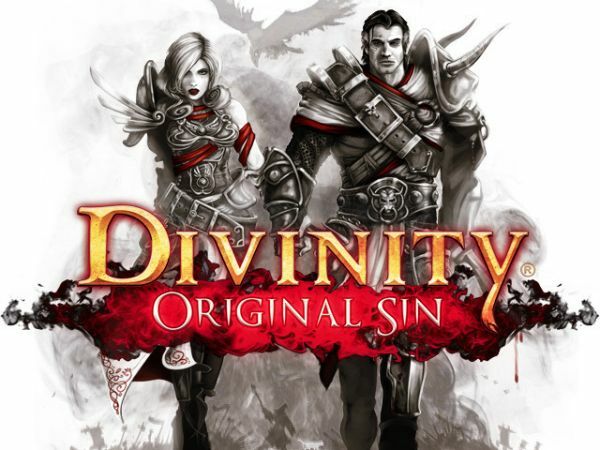 Divinity: Original Sin features a huge and reactive RPG world with unparalleled 2-player co-op, and Larian is taking the time necessary to make it right and polished. As the game approaches launch, the Steam Early Access version will continue to see frequent improvements, including bug fixes and some sizable content updates. Catch a sneak preview of what’s to come this Spring for Divinity: Original Sin in our newest teaser trailer. The world is growing ever more vast and more interactive, and here you’ll find a first look at some of Rivellon’s previously unseen fairytale landscapes and creatures. If you pay close attention, you’ll find that it’s not only your elemental powers, but also tempestuous weather that can shift the winds in combat. For more information visit http://www.divinityoriginalsin.com.